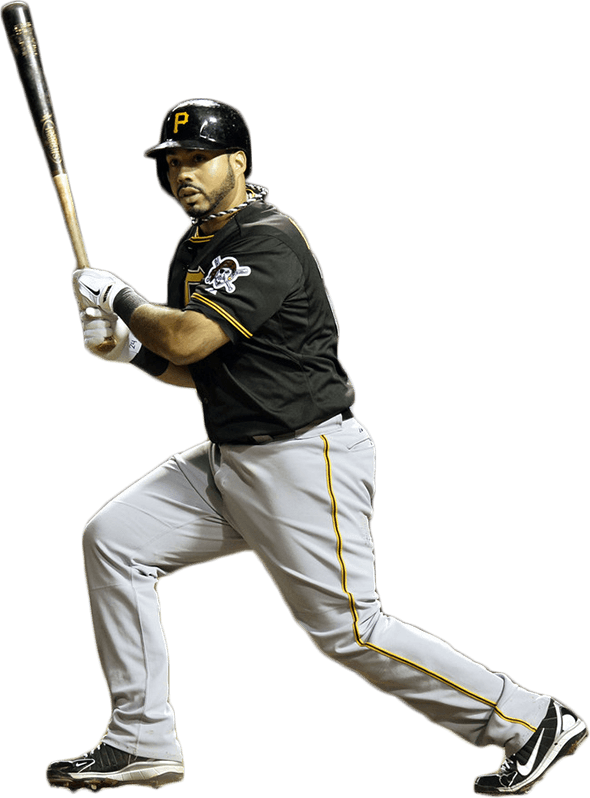 NL home run champion Pedro Alvarez, aptly nicknamed “El Toro” (the Bull) has beastly power and should be hitting moonshots for years to c0me. He’s also a sneakerhead, and takes his on-field style and off-field style seriously. Check his Instagram for more of what I’m talking about, and check what he’s bringing to the box below. The photo above shows Alvarez’ measurements, 34 inch, 31 oz. Alvarez keeps it classy with the Nike whites. 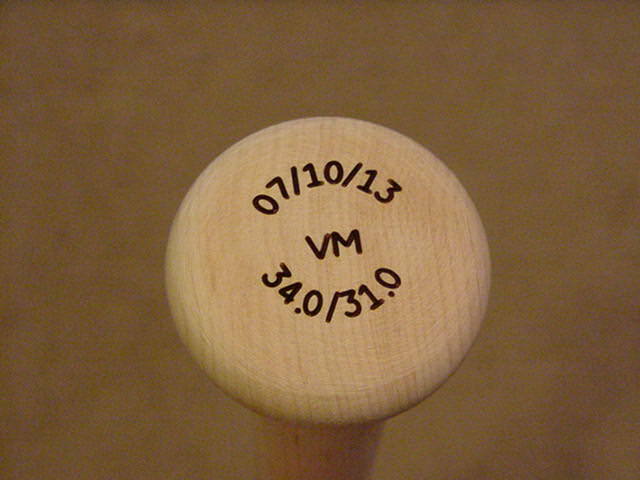 His are slightly different than the ones available online, but those available above have a very similar look. Alvarez stays with a classic Nike look on his feet as well. The Huarache 2K4s have been an MLB favorite for years and are still kicking around online if you look, even in Alvarez’ black and white colorway. The best shot of these is in the feature photo above. YASIEL PUIG IS THE BEST! 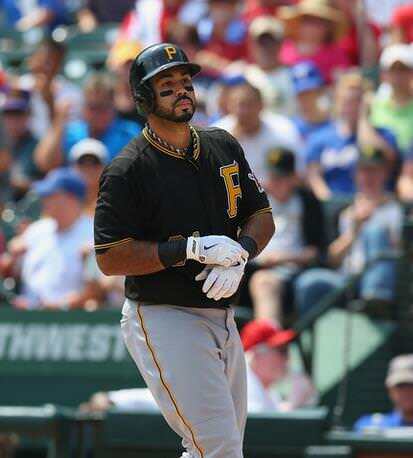 how are the batting gloves differant just curious.